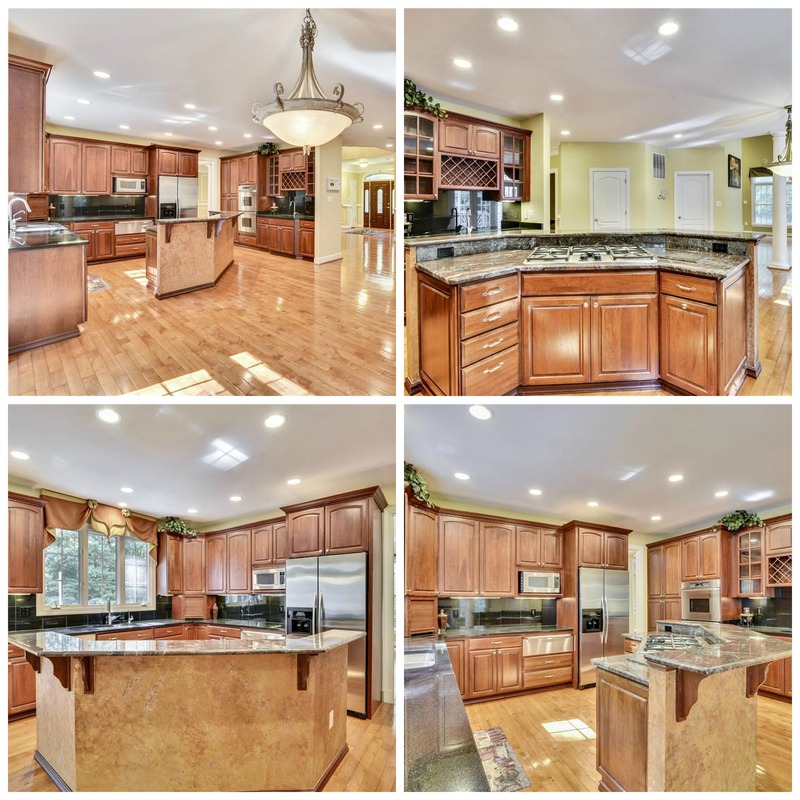 5727 Jonathan Mitchell Rd, luxury home for sale in Fairfax Station, VA 22039. 5727 Jonathan Mitchell Rd SOLD for $970,000. Find out how much your property might sell for with our Instant Home Value Estimator. When the owners of 5727 Jonathan Mitchell Rd were ready to stop being landlords, we got to work to sell their investment property. 5727 Jonathan Mitchell Rd is a luxury home but in need of cosmetic updates. 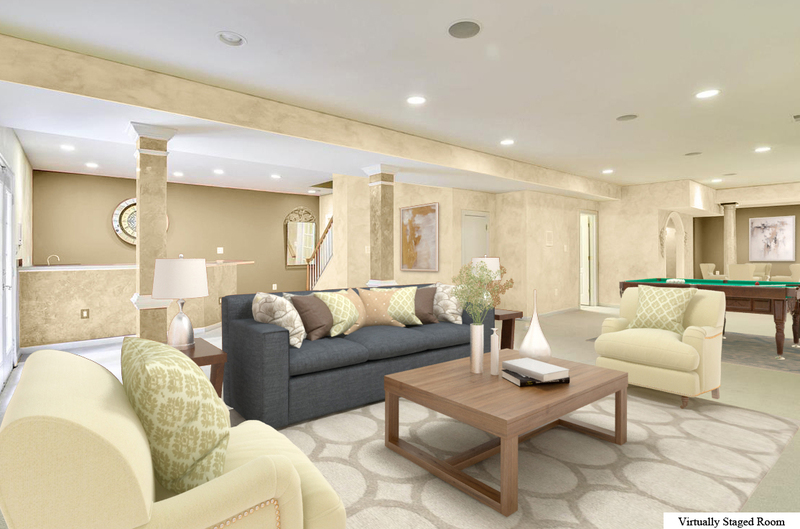 In order to get buyers to see the massive potential of this property, we virtually staged the home. 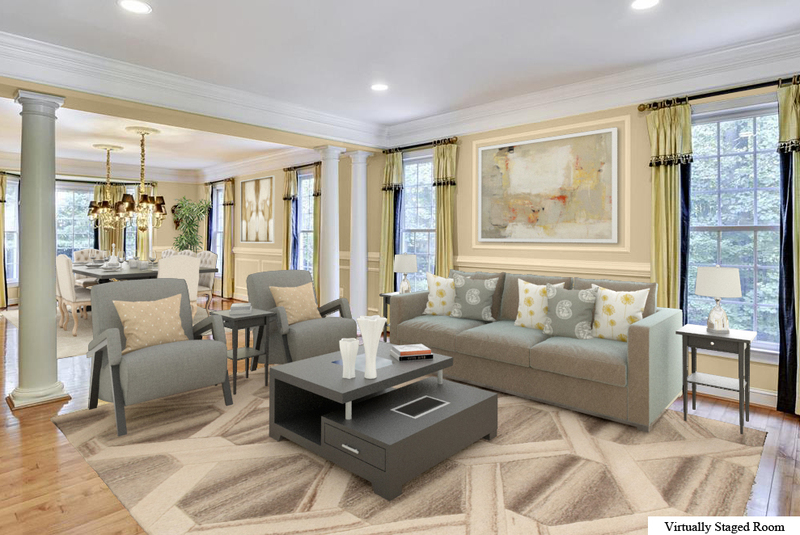 This means that we edited select photos to show what the rooms could look like with high-end furniture, a fresh coat of paint, and new window treatments. 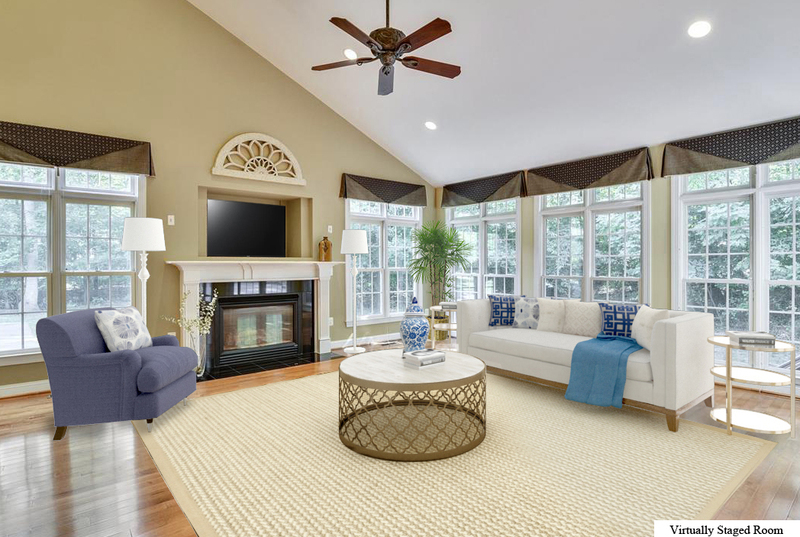 This did the trick and the buyers were able to envision what the home could look like once they made their personal touches. Even better, the seller didn’t have to spend the time and money to actually make any renovations to the property! 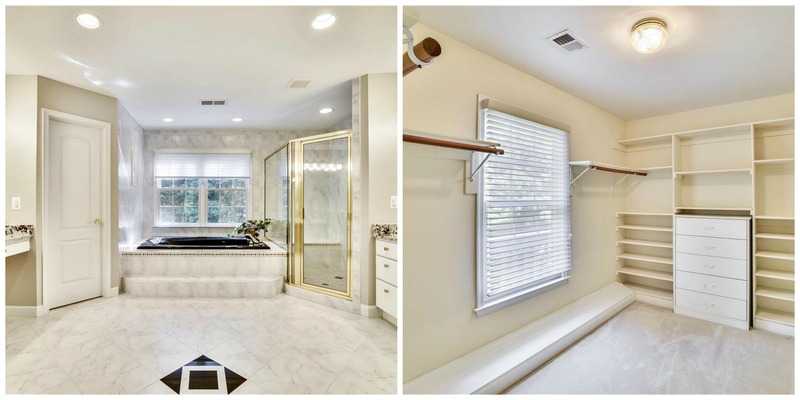 We can’t wait to see the after photos once the buyers make this home their own. 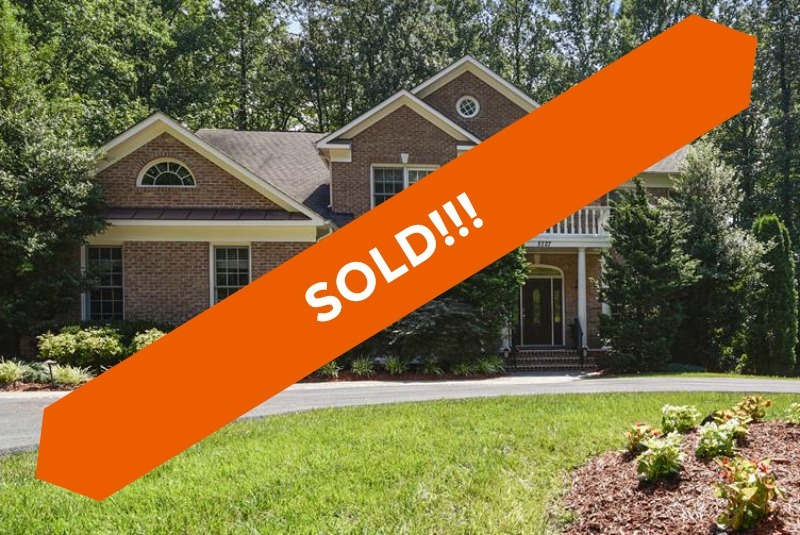 5727 Jonathan Mitchell Rd just hit the market! See all 30 photos. Location and luxury live at 5727 Jonathan Mitchell Rd! Situated on 6.5 acres, this private home is everything you have dreamed of with over 6,000 sq. ft on 3 levels and a 3 car garage. Inside and out this home is ready for entertaining friends and family. Step inside the grand entrance to be greeted by the 2 story foyer, hardwood curved staircase and chandelier. 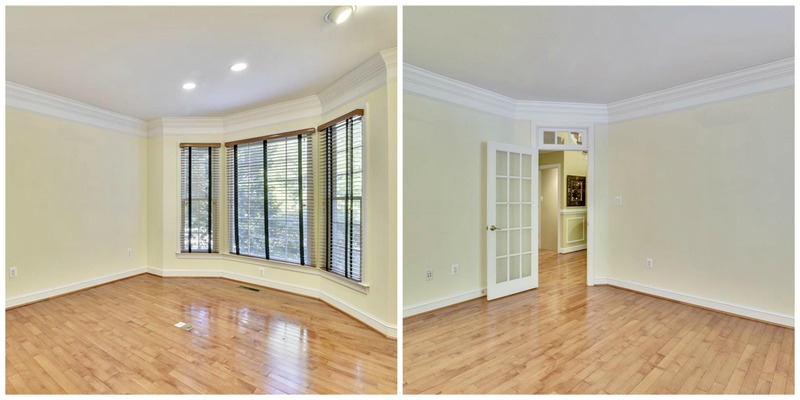 The main level features a spacious open layout with gleaming hardwood floors. Gather everyone in the bright family room with vaulted ceiling, turn on the house wide sound system and get warm by the gas fireplace. Great access to the eat-in kitchen and breakfast room with views of the backyard. Formal living room features recessed lighting, beautiful molding and has open access to the dining room for seamless gatherings. Guests will be impressed with the double chandelier, chair rail, crown and wainscoting molding in the dining room. Holiday dinners here will create great memories. The library/office with french door creates a quiet oasis for working or reading. This home’s main course is the gourmet kitchen featuring granite countertops, center island with gas cooktop and breakfast bar, and stainless appliances including a warming tray. Additional sink makes dinner prep easy. Well equipped and ready to cook! 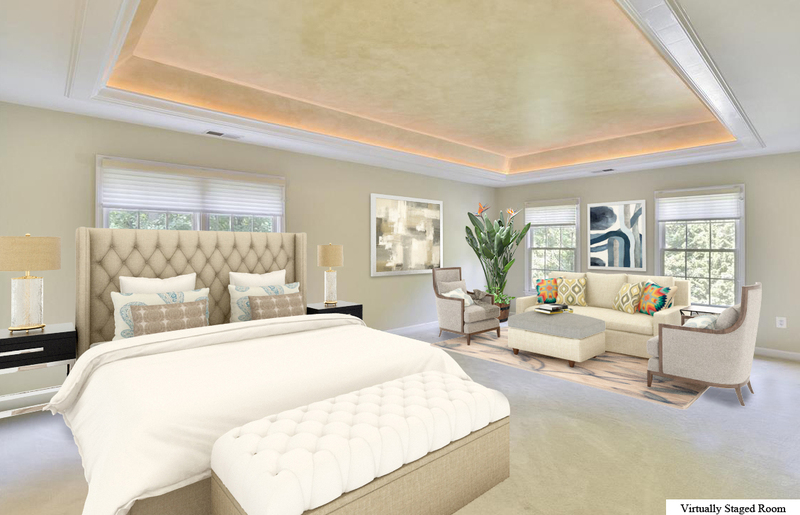 The upper level master bedroom has a gorgeous tray ceiling with ambient lighting, a private spa-like bathroom with separate jetted tub, and walk-in shower. Never argue over closet space again with the two spacious walk-in closets. A guest bedroom with ensuite bathroom is roomy and private. 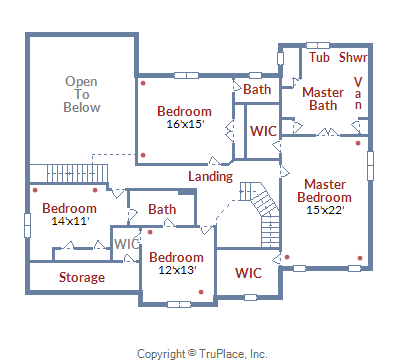 2 additional bedrooms and dual entrance full bathroom on this level means room for everyone. All the rooms have great closet space and windows to let the light in. 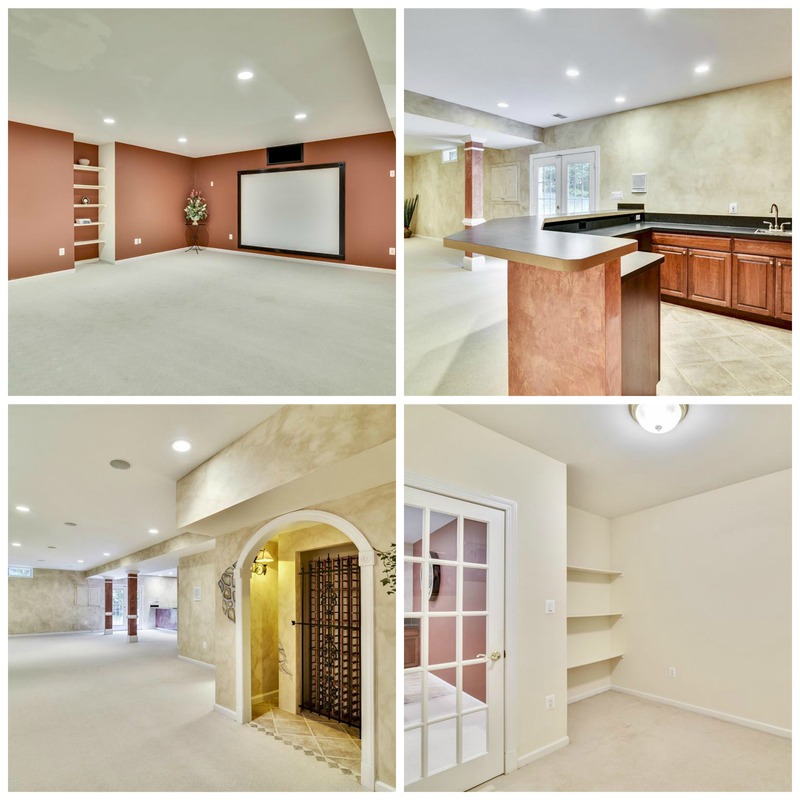 The fully finished walkout lower level has space for living, entertaining and storage! Movie night will be a hit in the media room with large screen. Prepare your favorite cocktail at the built-in bar or peruse your collection for your favorite vintage in the wine storage area. 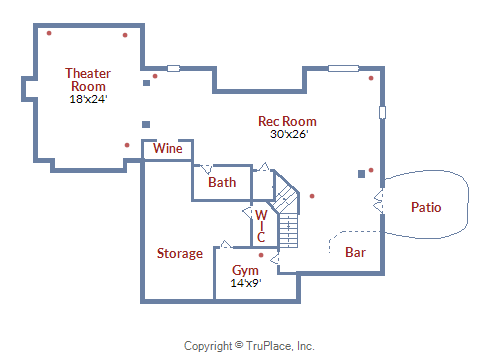 Additional room on this level could be used for fitness or craft room; the options are endless. Full bath is perfect for overnight guests. Always looking for the place to keep all those “extras” you don’t need right now? This home has a great storage room with shelving. 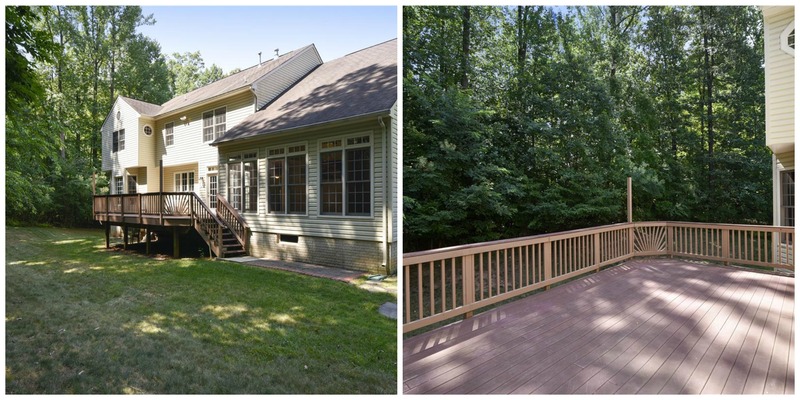 Enjoy the great outdoors of Virginia with the grand deck off the kitchen and family room. With mature trees surrounding you, privacy is plentiful here. With over 6 acres you can create your perfect oasis to enjoy throughout the seasons. 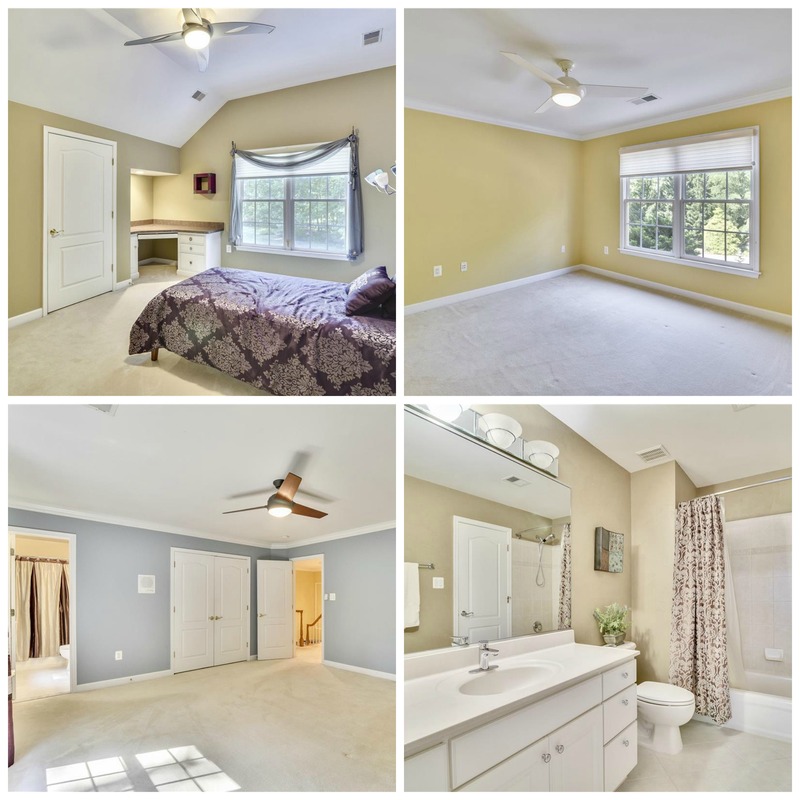 Situated in a desirable neighborhood in Fairfax Station, you are close to it all, but also away from the big city. Great access to Fairfax County Parkway, Rt. 123 make commuting easy. Enjoy evenings and weekends at nearby restaurants, retail and parks. Intrigued? 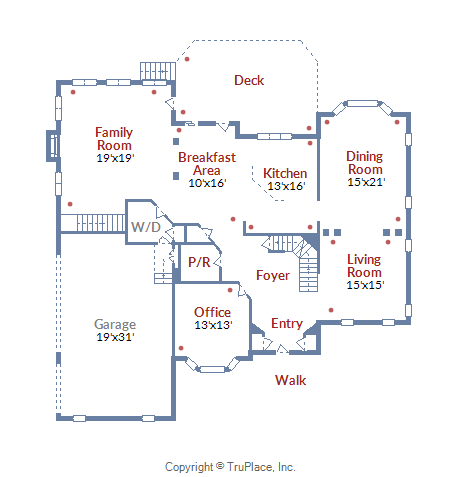 Schedule a Private Tour Today.